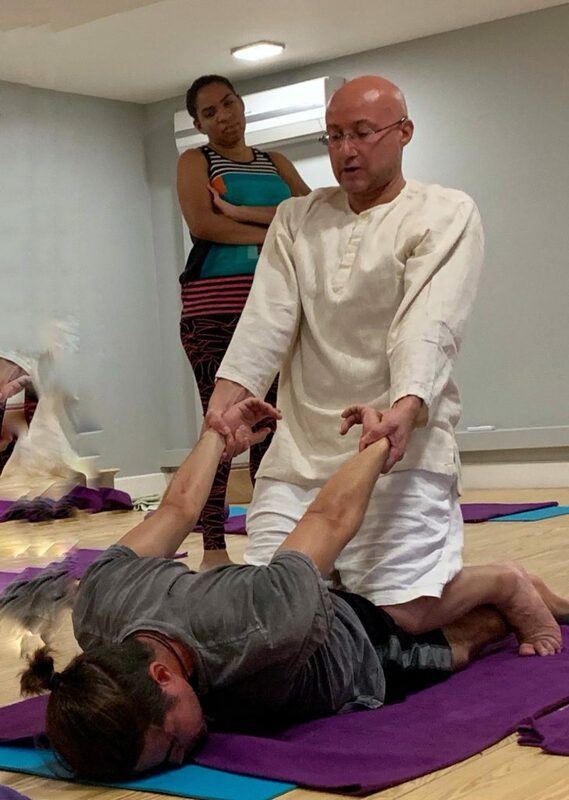 Join Advayamati to experience meditation through the body. Body dharma helps to develop a deeper experience of mindfulness, positive emotion and Develop openness, clarity & sensitivity. Explore energy and body wisdom as a gateway to greater calm, peace, awareness and flow. 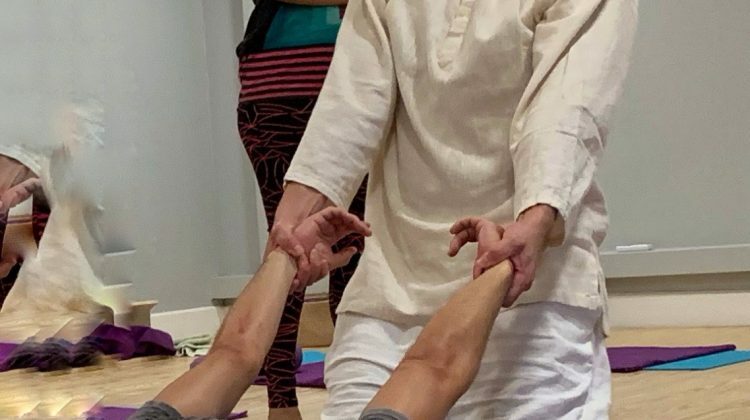 ‘body dharma’ is a practical application of inter-connectedness, mindfulness & loving kindness integrating the body through movement, vitality and sense of fun! Leave feeling mindful, aware & connected to both your own embodied energy & power, & that of all that surrounds us.